After successfully passing his professional examinations, Arnold proceeded to complete his articles at the firm now known as ASL. After briefly serving as an audit manager for ASL, he was appointed as a director in 2002. 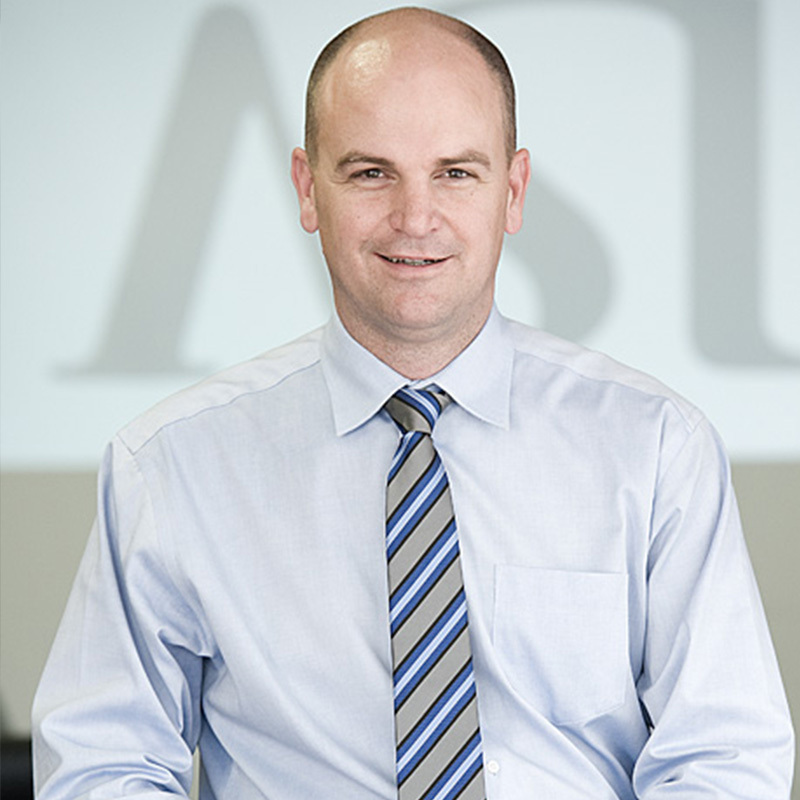 In 2019, following 20 years’ experience as a generalist in ASL of which the last 16 years primarily as an audit partner, ASL’s succession planning has enabled Arnold to focus on digitalisation, strategy and scaling its sister company ASL Advisory. With this new focus on ASL Advisory, Arnold has been enabled to use his primary strengths for the benefit of a variety of small and medium businesses, whether for ad-hoc short-term projects or long-term strategic goal setting and execution.